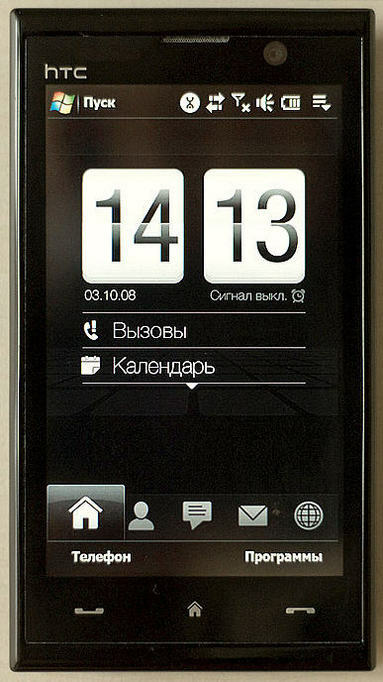 Rumors abound that Russia will soon see the HTC T8290 touch-screen enabled device very soon. The specs are 3.8-inch 800 x 480 resolution display, 802.11g WiFi, Bluetooth 2.0, GSM and WiMAX radios. This is probably the phone I recently wrote about being launched in Russia last week. Good stuff and with WiFi, WiMAX and GSM radios, be sure to stay near an AC outlet. I just hope this phone gets on the Xohm network and that Sprint brings Xohm to Norwark, CT very soon.